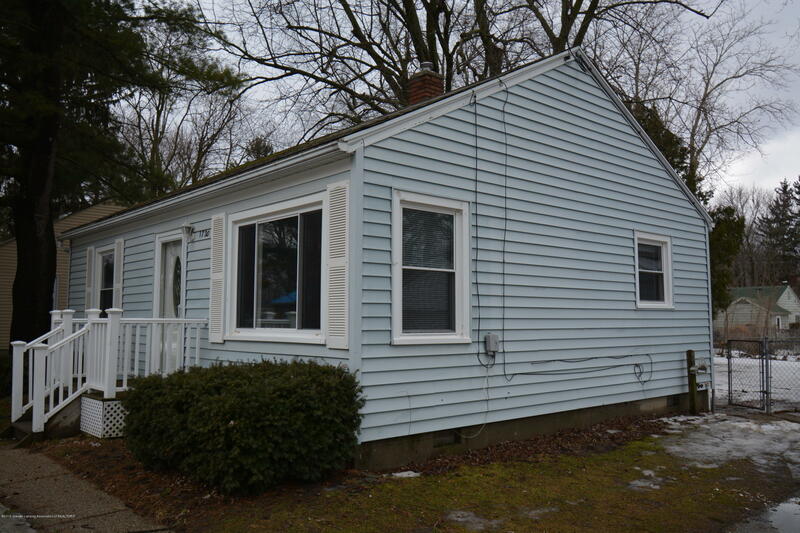 SUCH A CUTE DOLLHOUSE IN A NICE AREA ON LANSING'S NORTH SIDE. 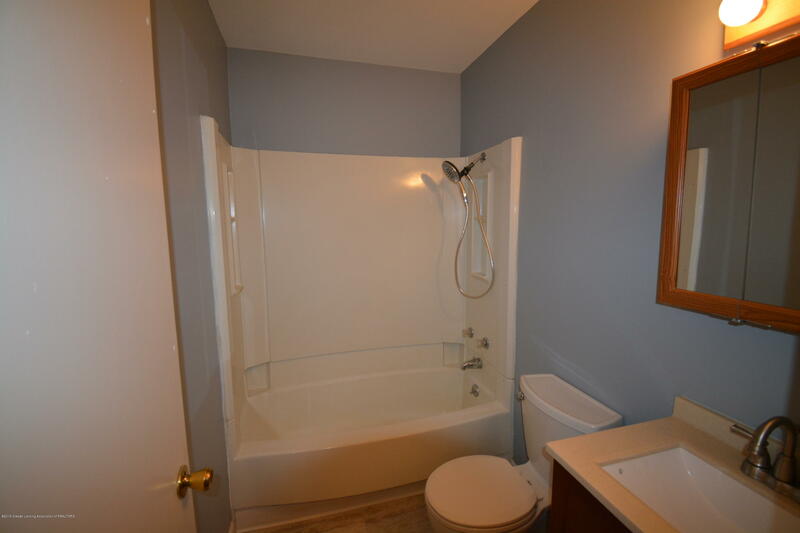 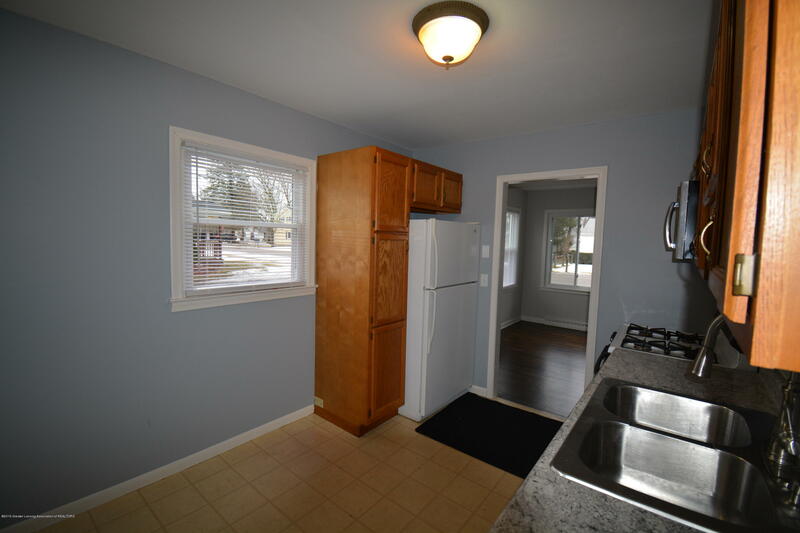 THIS HOME HAS 2 BEDROOMS, A FIRST FLOOR LAUNDRY, A GARAGE AND A FENCED IN YARD. 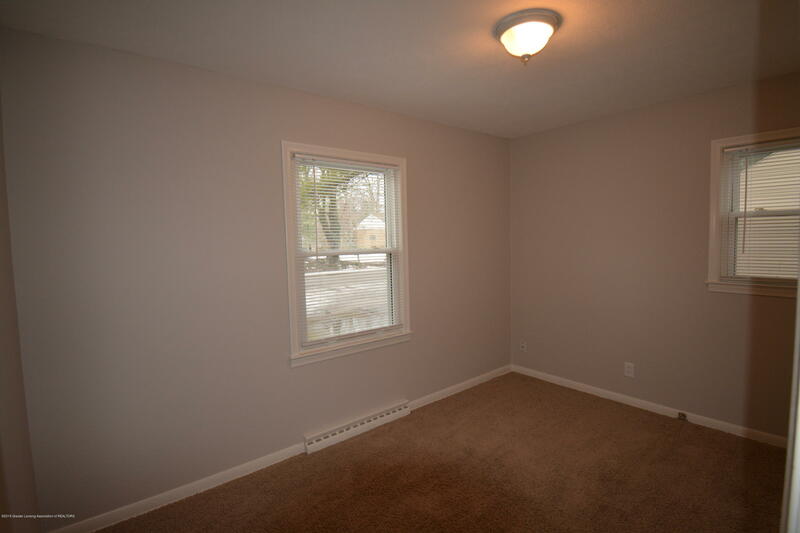 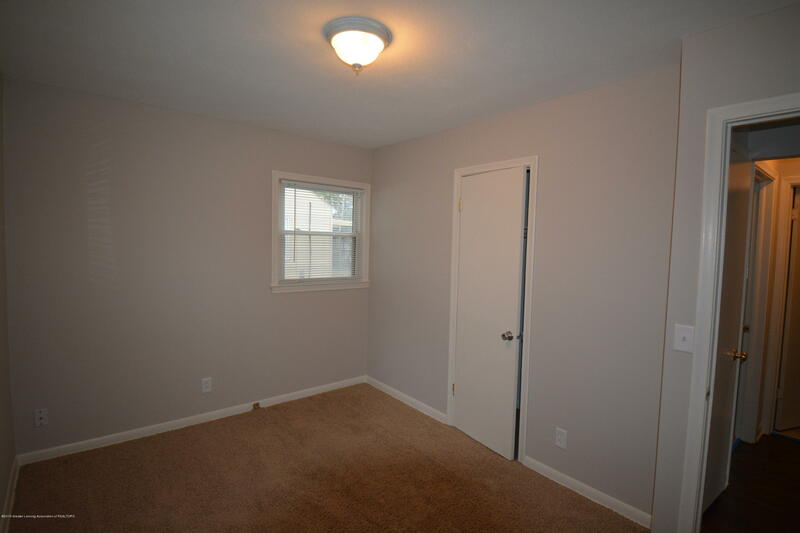 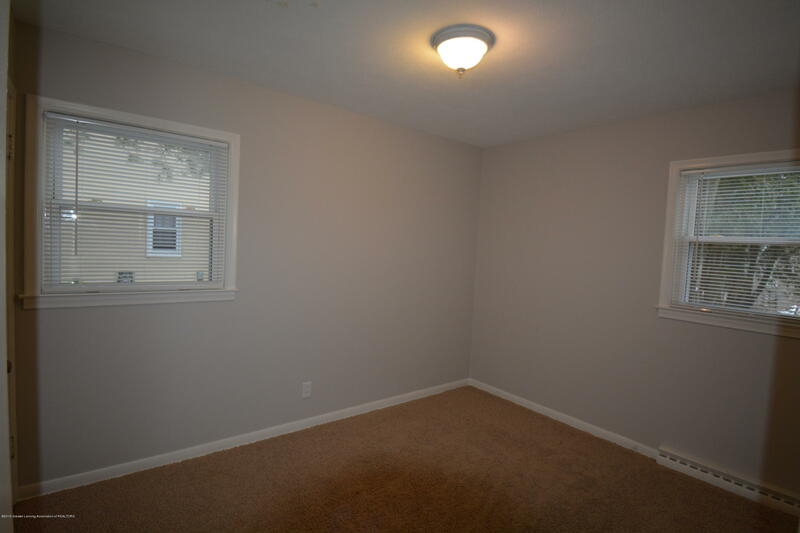 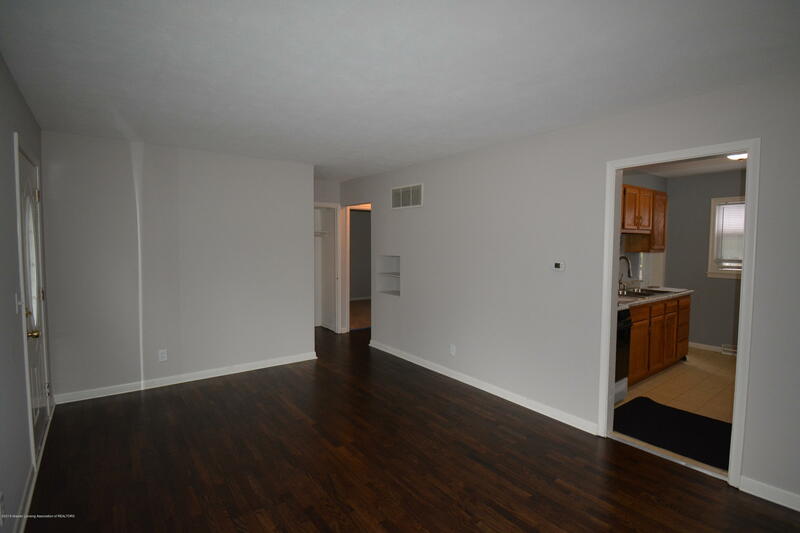 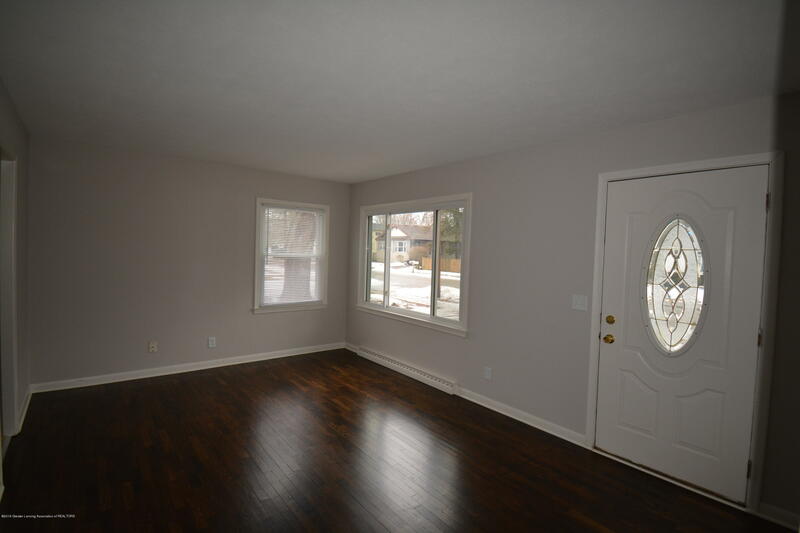 ALTHOUGH THE BEDROOM FLOORING IS CARPET, THERE ARE HARDWOOD FLOORS THROUGHOUT. 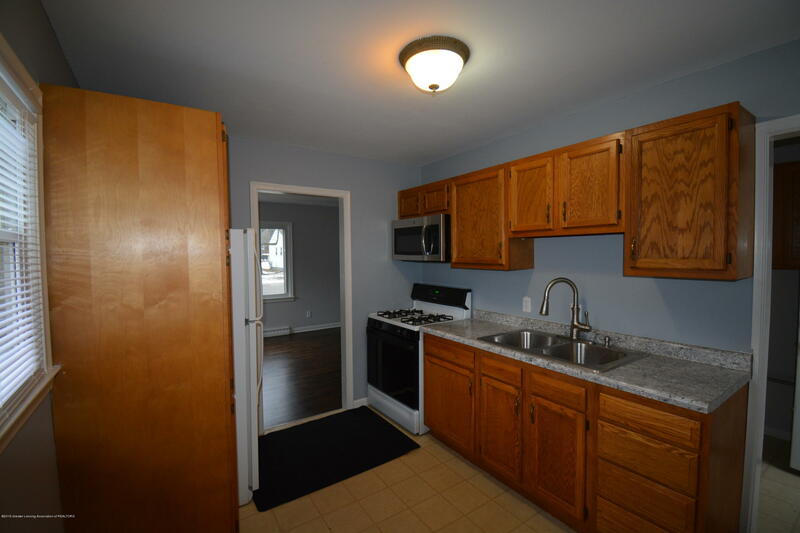 THE HOME HAS BEEN TASTEFULLY UPDATED AND IS READY TO MOVE INTO! 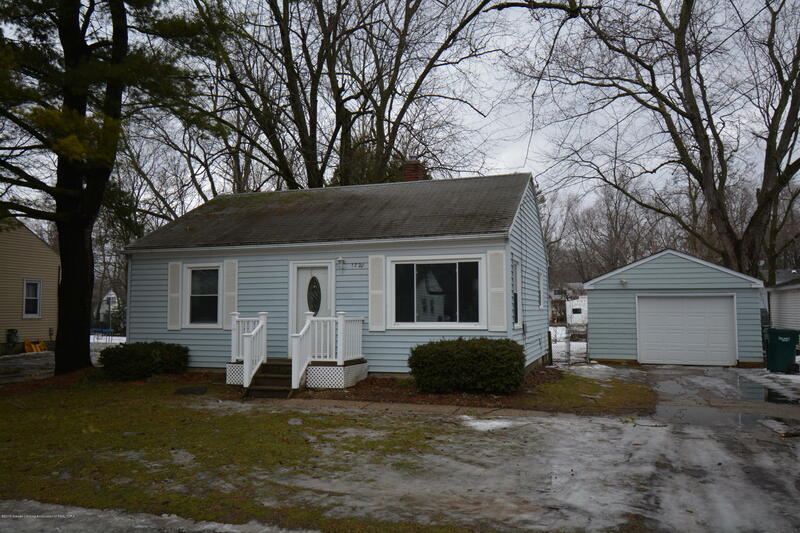 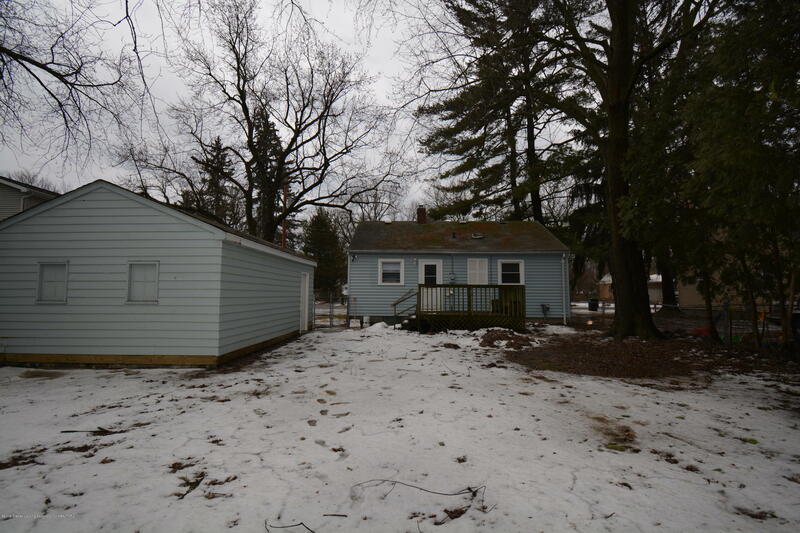 THE SELLER IS A LICENSED REALTOR/BUILDER IN THE STATE OF MICHIGAN AND THE SALE OF THIS HOME WILL BE PART OF A 1031 TAX EXCHANGE.